Why mess with success? 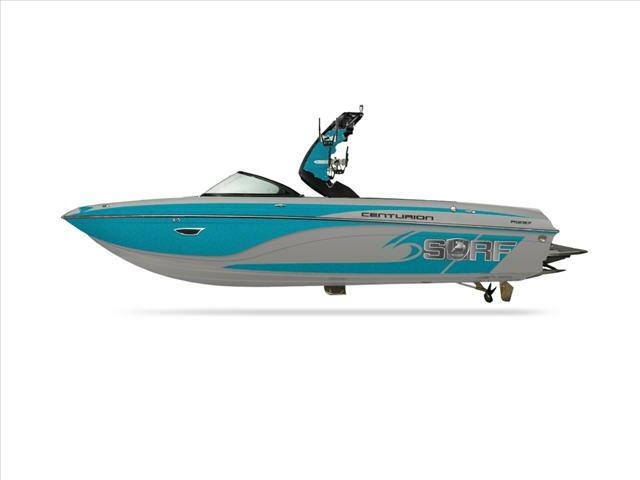 The Centurion Ri237 already boasts the best waves, wakes and ride. Still, our engineers have found a way to improve the Ri237 by developing a completely new running surface for the 2018 model. The new Opti-V hull creates exceptional balance with engineered triangular pads on the rear corners of the hull. 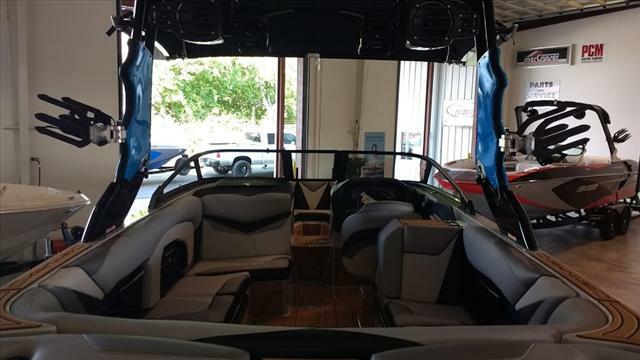 The side-to-side balance creates a symmetrical wakeboard wake, but because there is less resistance on this running surface to deliver superior handling and 50% better fuel economy. Taking it to the Max: The Ri237 is already an official World Wake Surfing Championship towboat. 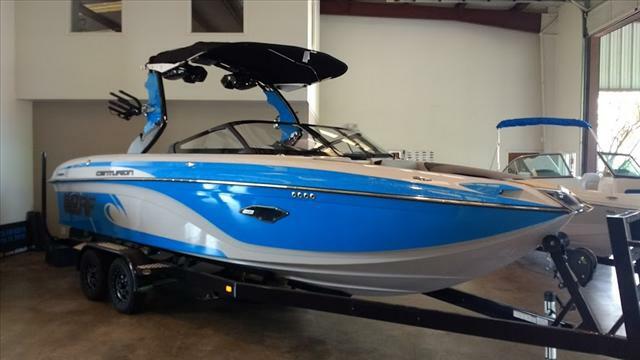 In fact, it was after testing the 2015 Ri237, with the original Opti-v hull design, that the International Waterski and Wakeboard Federation (IWWF) selected the Centurion Ri237 as their official wakeboard event. Yet, still our engineers tweak. And thanks to their return to the digital drawing board, the upcoming 2017 IWWF World Wake Boarding Championship, set for late October in Cancun, Mexico, will demonstrate the perfected wakeboard runs of the 2018 Ri237. In addition to the all-new running surface, our engineers created an updated exterior look for the Ri237, which includes a new black-framed windshield and a black powder-coated tactical looking RAMFILL vent that is lower profile than earlier versions. We’re waiting for you: The changes to the Ri237 reflect our engineers’ dedication to always improving our products. They push to design that maximum balance of functionality, quiet and performance that will make your experience on the water more enjoyable. 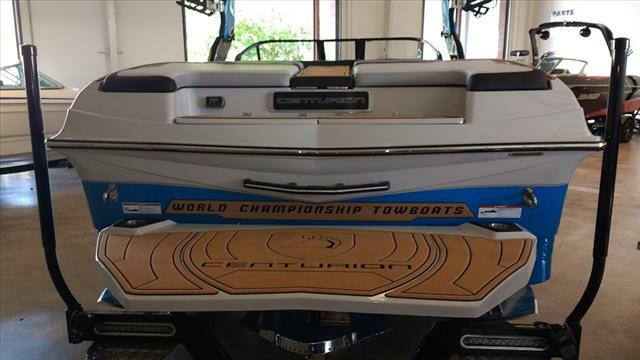 With customer satisfaction always front and center, we have solid relationships with Centurion boat owners. 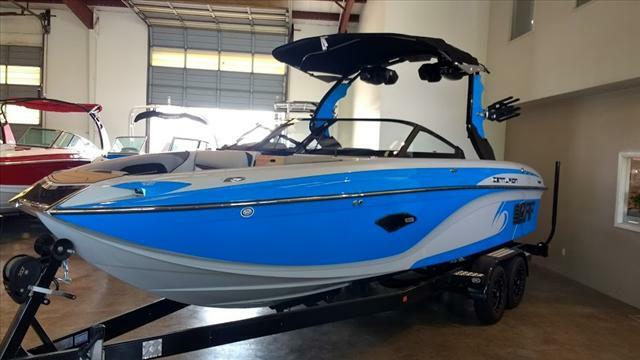 Visit your nearest Centurion Boats dealer and experience the 2018 model line. We’re waiting for you.